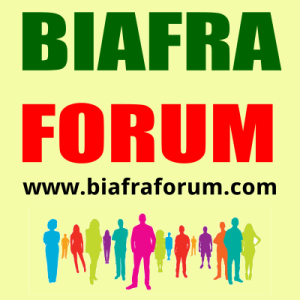 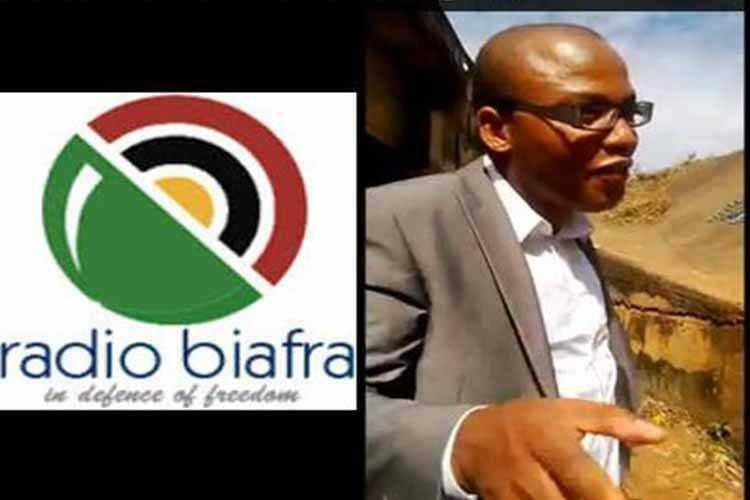 Biafra Radio | Broadcasting for the people of Biafra. 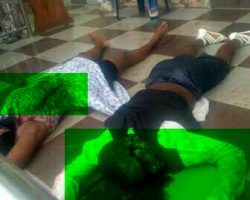 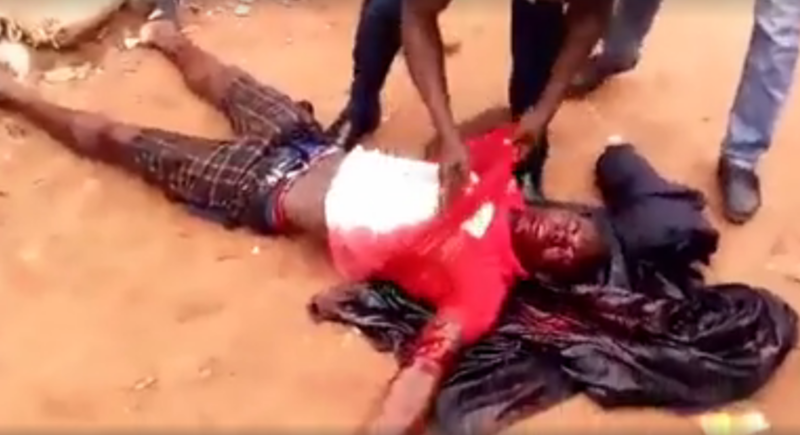 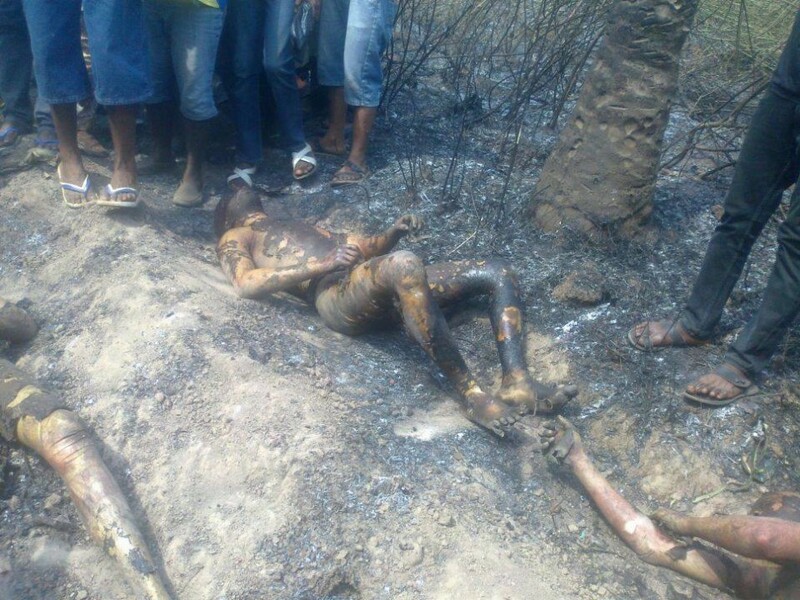 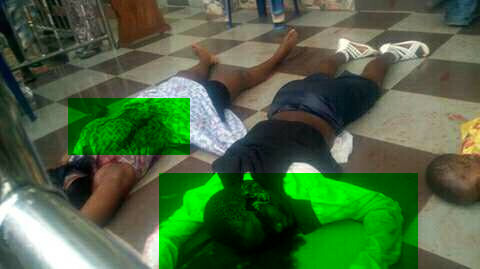 Brutally murdered by Nigerian Military. 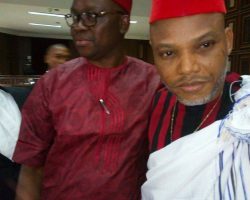 Ụmụada Biafra in a colourful regalia. 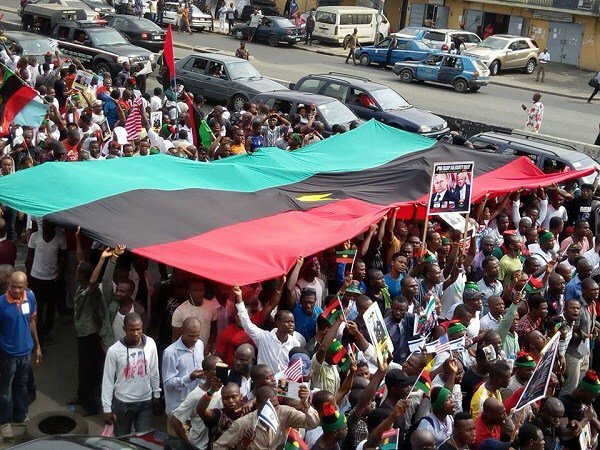 IPOB worldwide asking for freedom. 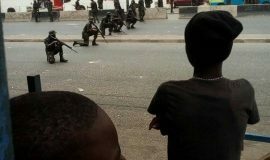 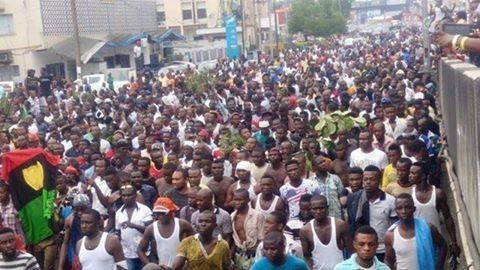 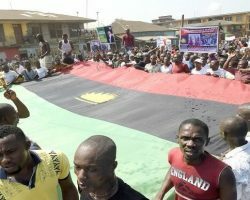 Police guiding Biafrans during the remembrance. 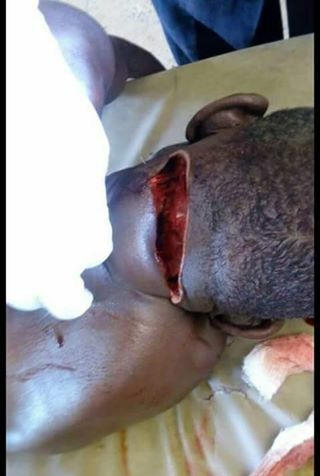 Please Post something about the struggle here. 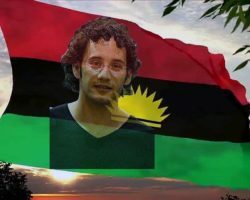 Biafra Heroes remembrance Day 2017 SIT-AT-HOME protest rated the highest in the world so far. 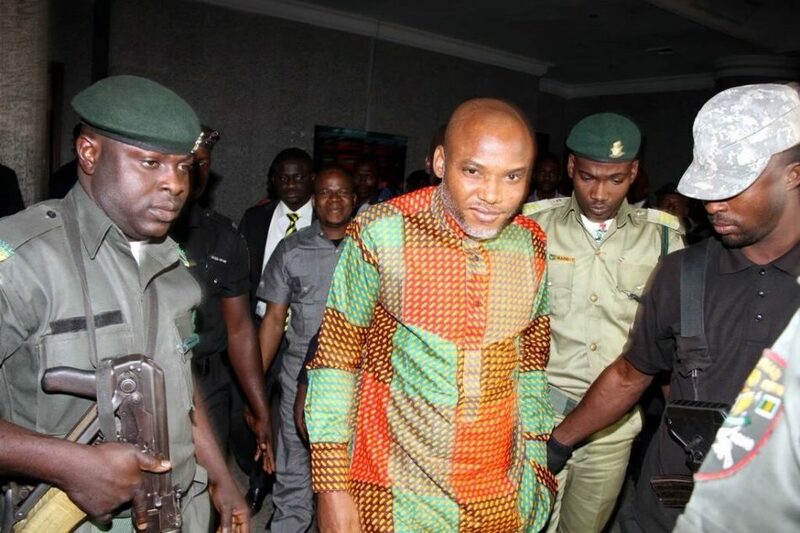 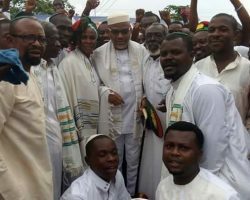 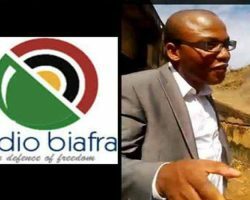 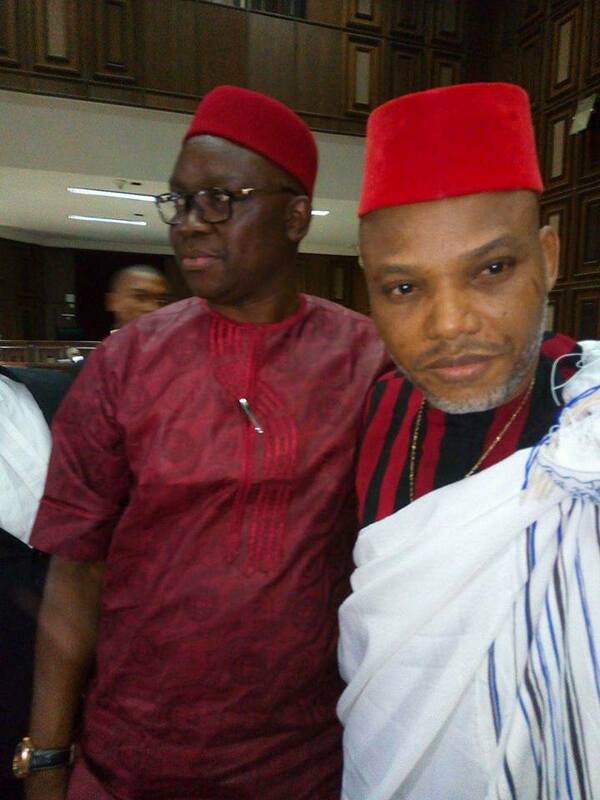 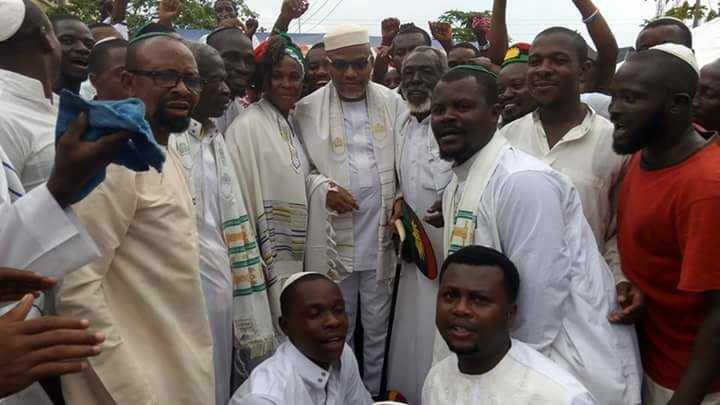 Nnamdi Kanu: If Nigeria fails to give us a date for a Referendum, no more elections in Biafraland. 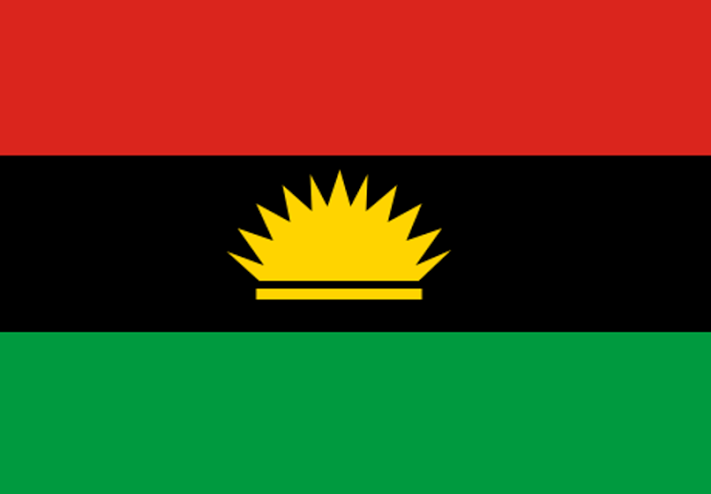 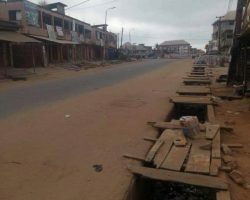 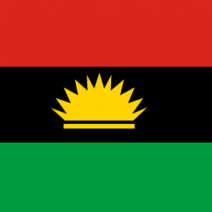 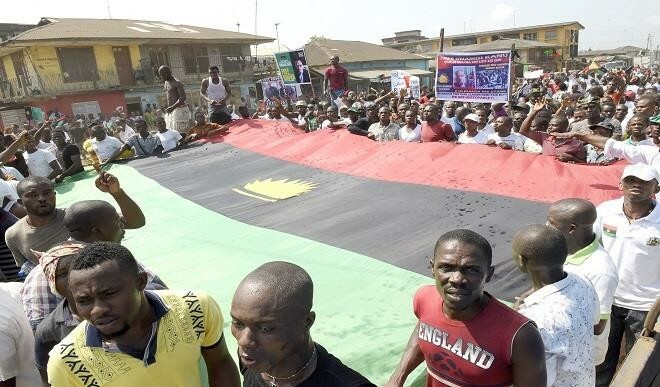 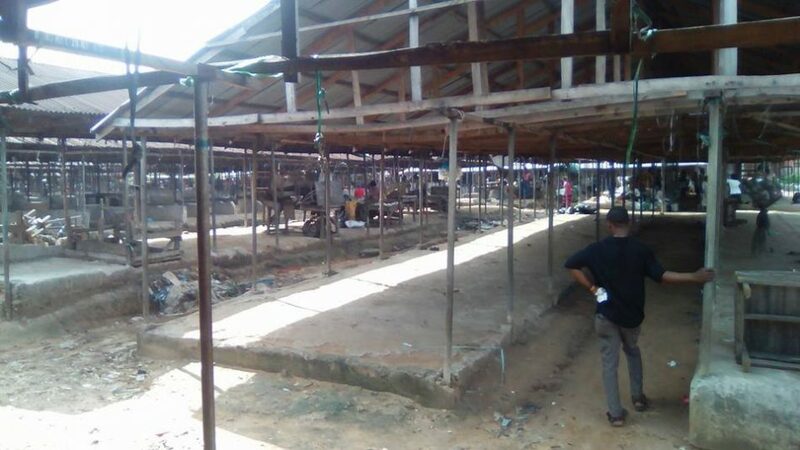 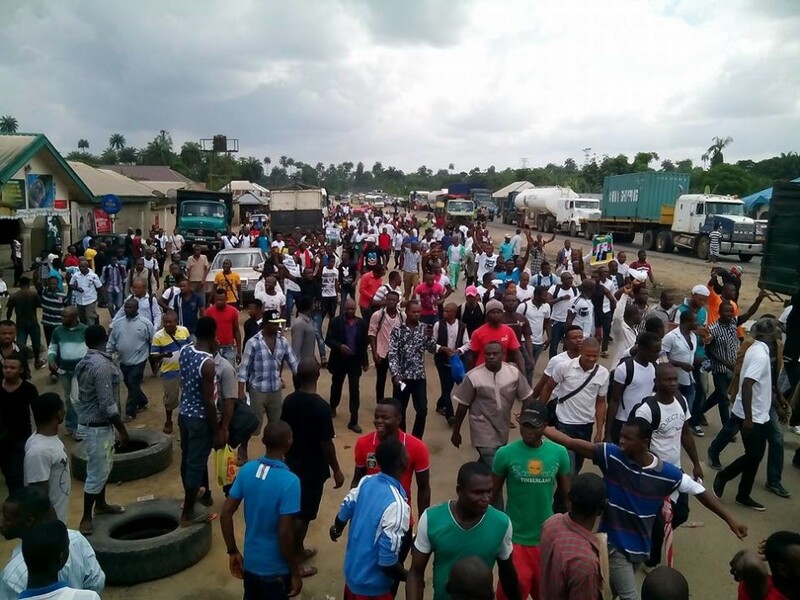 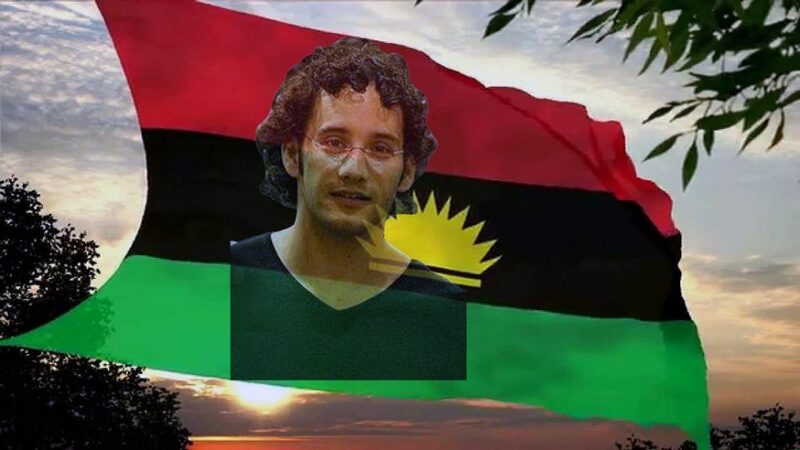 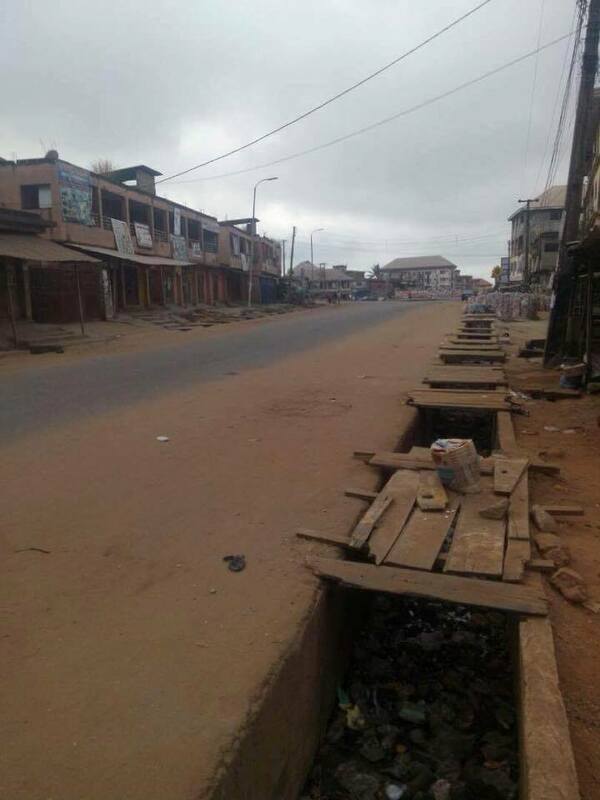 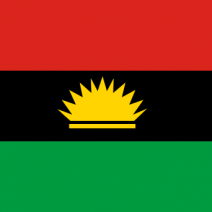 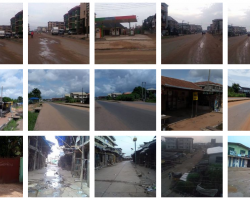 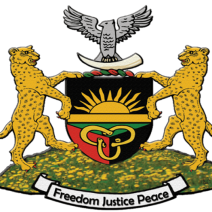 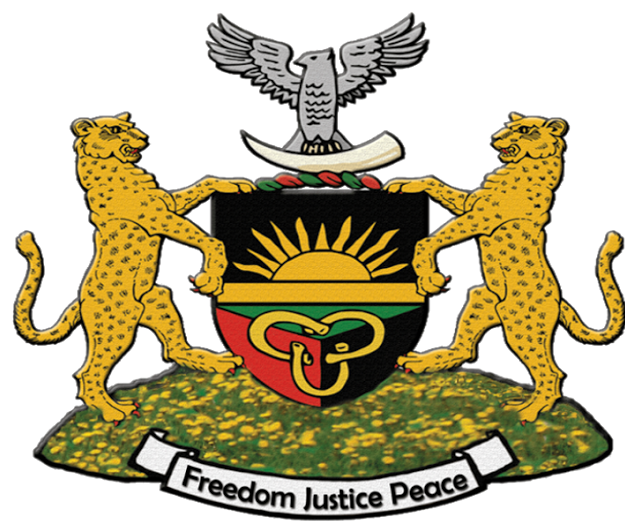 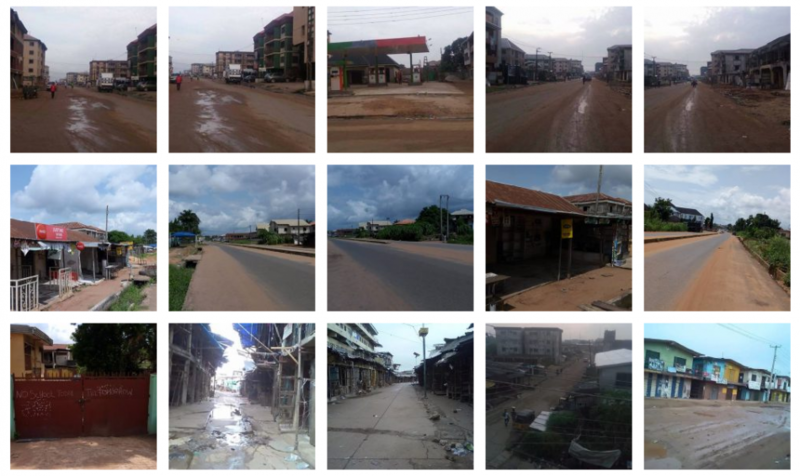 Biafra Sit-At-Home observed more than any Nigerian holiday. 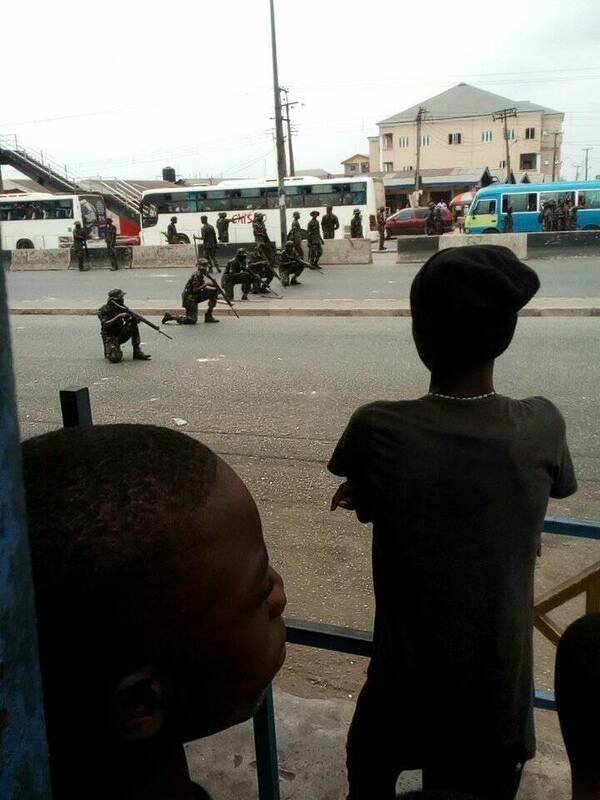 Total Lock-down. 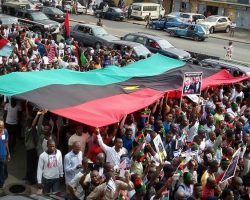 30th May, 2016 Biafra Remembrance Day PICTURES.